This week on the show, a Budweiser commercial has got Mikey dangerously close to drinking a Bud. Dangerously. Plus! : Joshua Tehee and Kathy Mahan from the Fresno Bee newspaper (and Flowing With Famous), come on to talk about the Bee's new beer page and the local Fresno beer scene. We also tackle what it's like when your significant other is not a beer geek and you're out there trying to be all beer geeky! 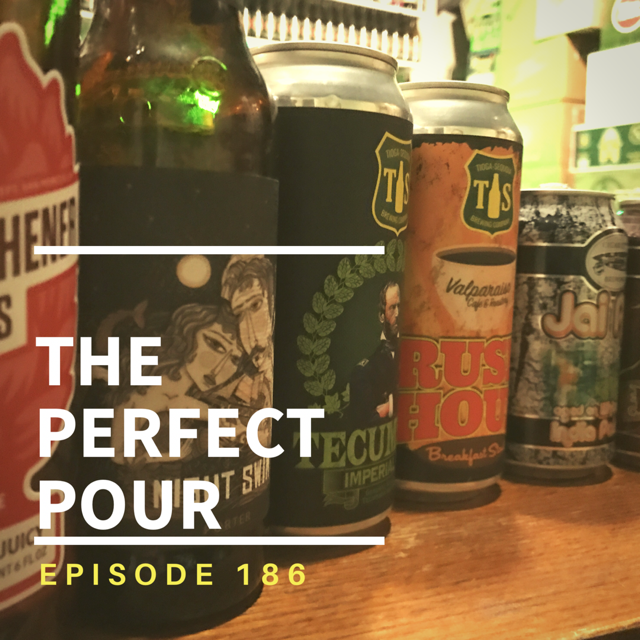 And we listen to voicemails, drink some first-time-in-a-can perfection, look out for some new beer releases and a lot more! SIGN UP: For Mikey’s (soon to start) craft beer/Perfect Pour newsletter: Top Pour ! DONATE TO US: On Patreon to be a Golden God. SUBSCRIBE OR REVIEW: on iTunes, Stitcher or Google Play.